V is for Kim Van Sickler and Verbosity Book Reviews. Not only does the Verbosity Book Reviews site feature reviews, but it also features other writing related posts! This recent post "Expectation vs. Reality: Writer's Edition" is a fantastic look at the life of a writer. It certainly made me smile ... and grimace a little, too. Oh! Sad to see Swagger Writers had closed. I thought I was just there. Kim is great, and Verbosity looks good too. What an awesome theme. I'll have to keep these in mind and the other ones from your earlier posts. 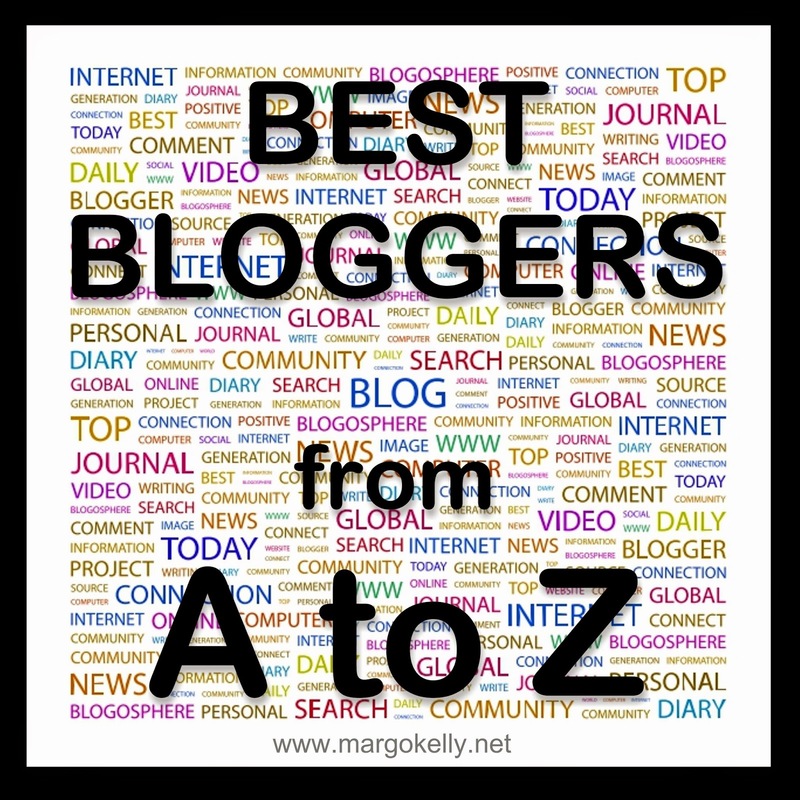 Just stopping by as I'm going through my 2014 A to Z posts to see whose doing it this year. Hi Margo! I just saw this on Twitter. Ha! Thank you for the mention! I do miss blogging and hope to return to it someday. I am glad you are still going strong!